Official Fantasy Bundesliga Managers take note: bundesliga.com is on hand to provide likely line-ups as well as injury and suspension news ahead of Matchday 25. There is a question mark over Gaëtan Bussmann (adductor) while Robin Quaison's debut Bundesliga goal in the defeat at Darmstadt last time out should earn the January arrival from Palermo a second successive start. Stefan Bell's MD24 red card means Leon Balogun and Niko Bungert are likely to be paired in central defence, with Andre Ramalho pushed into midfield. 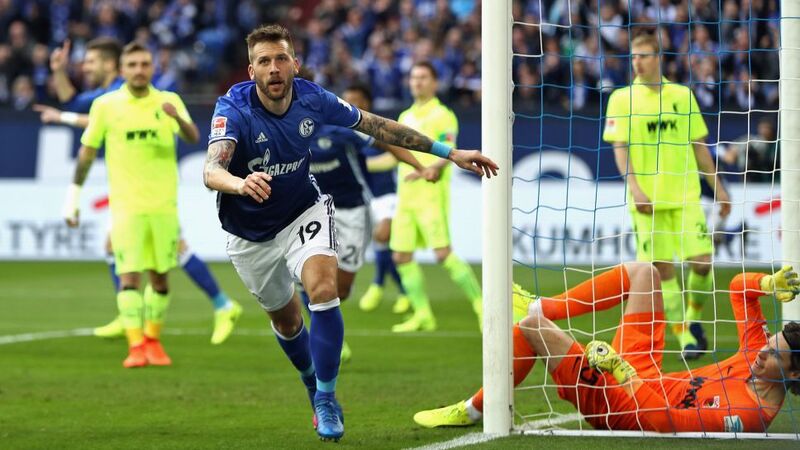 Despite a congested fixture list and securing qualification to the UEFA Europa League quarter-finals at the expense of Borussia Mönchengladbach, the Schalke squad has come through unscathed and have no new injury concerns. Markus Weinzierl is expected to name a similar side to the one that beat Augsburg last weekend, although Leon Goretzka could feature instead of Max Meyer.